Brighton, UT. 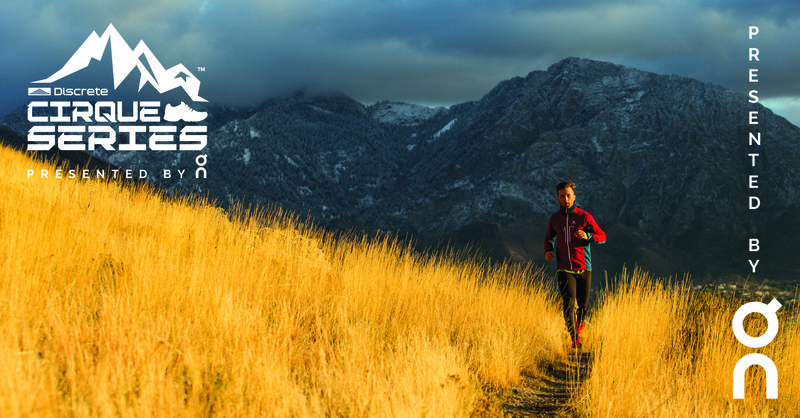 Redefining what mountain running is all about. Starting from the base of a world-famous ski resort, you’ll rally up windswept ridges and glacial cirques to towering peaks, power down a quad-burning descent, and break the tape into a festival of live music, food, drink, and vendor tents.